Skeena Valley Runners Club: 2nd Annual St. Patrick's Day 5km! 2nd Annual St. Patrick's Day 5km! 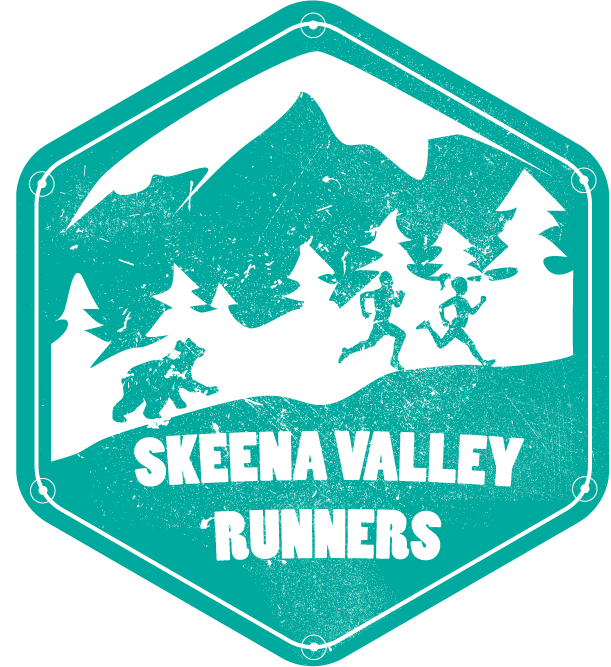 Skeena Valley Runners presents the party of the spring and the fastest 5km course in the north. 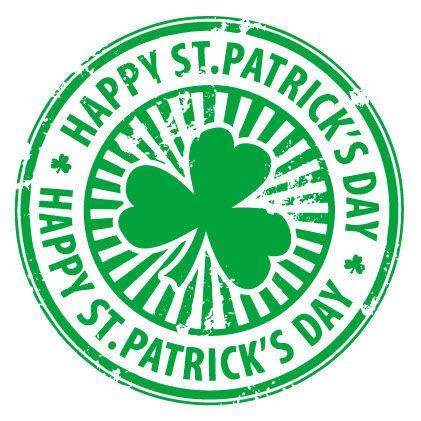 Join us for the 2nd annual St. Patrick's Day 5km. Join us on Saturday, March 16th, 2019 at 10am at Coast Mountain College Terrace Campus (5331 McConnell Ave). 50% of profits will be donated to the Caledonia Secondary School Cross-Country and Track and Field program. 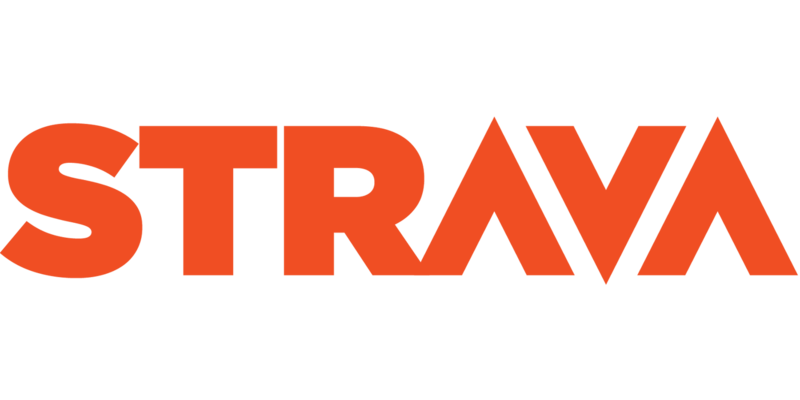 advance registration closes March 13, 2019. Race day registration add $5. Coast Mountain College parking lot. (Masters 40+, Senior 20+, Junior 19 and under, Child 12 and under). Prizes for best costume. Awards to be held at Wings restaurant at noon. reasons. Participants with strollers must start behind all other participants. Walkers welcome.